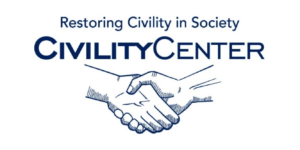 Internationally renowned as the “go to” organization for anything related to civility, The Civility Center, has created a monthly calendar that includes events, ideas, and inspiration from around the world. The Civility Calendar is available free online with the objective of encouraging people to bring their most kind, most considerate, and most civil self to all their interactions. Each month focuses on a different aspect of civility and its interaction with life, and October is: CIVILITY IN HIGHER EDUCATION. The message is: There is tremendous value in higher education – monetary return, personal growth, benefit to society. But some of these benefits are counteracted if incivility is allowed to run rampant. We are seeing the consequences of incivility at institutions of higher learning of every kind, all around the world. 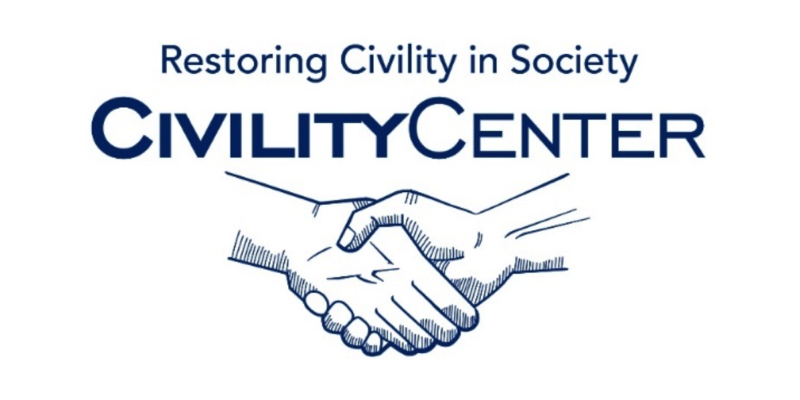 Whether it is boosting collegiality among faculty, changing unfair policies, or dismantling uncivil elements of campus culture and traditions, it is time to make positive changes and build civility in higher education.